Starbucks Frappuccino Happy Hour Returning in May! It’s coming back! Due to the overwhelming number of requests, Frappuccino Happy Hour is returning to Starbucks next month! Come into a participating Starbucks store May 4-13 between 3-5 p.m. and enjoy any Frappuccino blended beverage for half price. Yum! Comments Off on Starbucks Frappuccino Happy Hour Returning in May! 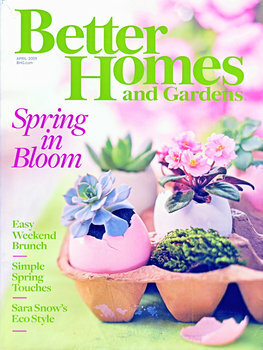 Visit American Family to sign up for your FREE subscription to Better Homes & Gardens. This is legit — I get mine every month! Like Crystal Light on Facebook and click on the Insider tab for your chance to win Crystal Light Mocktails coupons! You can win $1, $2, or BOGO coupons. 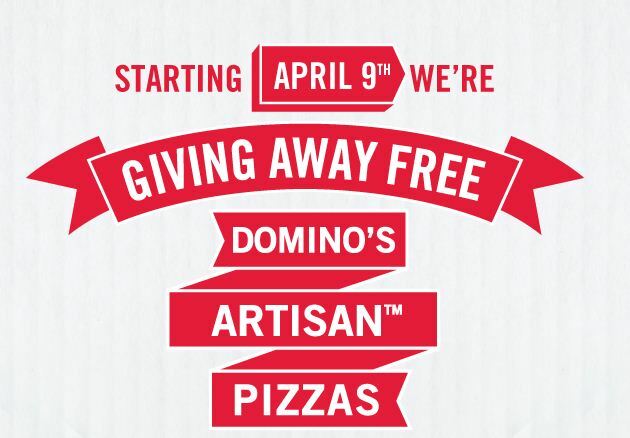 Beginning Monday April 9th, Domino’s will be giving away 75,000 FREE Artisan pizzas on their Facebook page! Be sure to like them! DiscountMags is offering a subscription to Self for just $3.99/year (up to three years) when you use promo code 6645.